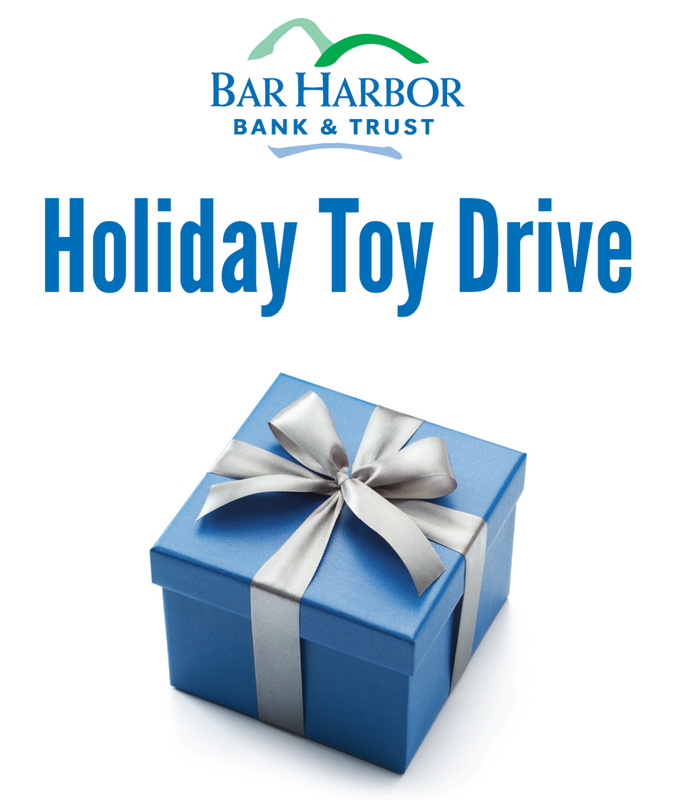 Bar Harbor Bank & Trust is grateful for all of the toys donated to the Bank’s first annual Holiday Toy Drive which concluded on December 21. 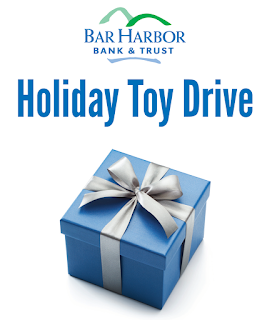 So many customers and community members dropped off new children’s toys at their local Bar Harbor Bank & Trust branch. 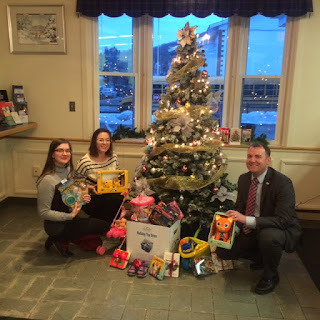 All Bar Harbor Bank & Trust branches in Maine, New Hampshire and Vermont participated, collecting more than 1,260 toys in total. Left to right: Brittany Blomquist, Ashleigh Carpenter and Daniel Ladd pose with the toys donated at the Sunapee, New Hampshire branch during Bar Harbor Bank & Trust’s first annual Holiday Toy Drive which concluded on December 21. These toys were delivered to Wish List New Hampshire; an ecumenical, community outreach to match severely needy families with the extra clothes, shoes, and gear we all have lying around. For the 2019 Women’s History Month exhibition, the Southwest Harbor Public Library invites women and girls of all ages from our community to create and exhibit an item inspired by a “Visionary Woman.” This Visionary Woman may be alive today or from the past. 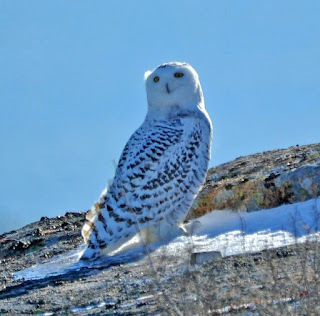 She may be widely known or known only to a few, but she has touched your life and created for you a beacon of inspiration. Could this be your grandmother or mother, an admired writer or a teacher, or a political figure that you know from afar? Your exhibited item may be in any medium, and you need not be an “artist” to participate. As in prior years, all women and girls are welcome to participate in this much-loved community event. 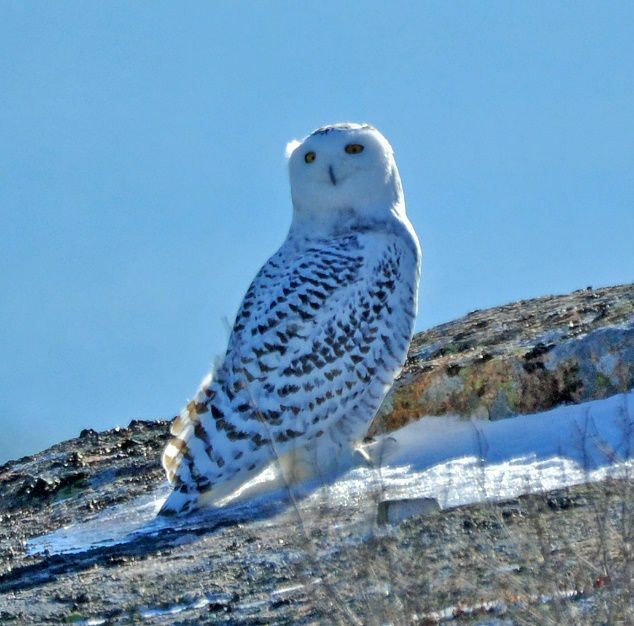 Be a part of this much-loved community exhibition. the link for the registration form will be emailed. You may also come into the Library to register in person. Exhibitors accepted on first-come, first-served basis.